I have a notebook in which I write down ideas and topics I want to cover on The Real Tenerife and our other websites. It’s a list which never goes down as I’m constantly adding more than I write. Those ideas come from a variety of sources – a photograph I’ve taken, an email enquiry, something I’ve seen in the news or on social media. 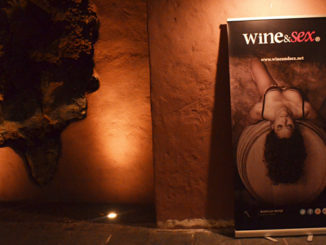 When it comes to Tenerife, there’s one particular website which is a never ending fountain of material – Tripadvisor. 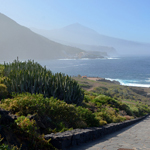 The latest Tenerife location to suffer the Tripadvisor ‘not quite accurate’ treatment is La Orotava in the north of the island. A thread titled ‘Polluted streets & impossible parking’ drew me in because, well, it’s not exactly the way I’d describe La Orotava. I’d probably go for something along the lines of ‘Tenerife’s most noble and sophisticated historic town’. Bit of a difference. The post went on to describe a town which sounded like it should come with a health warning – nowhere to park, traffic fumes in the streets, speeding cars and no pavements. Not for the first time I pondered whether a different Tenerife exists in a parallel universe. The no parking problem is partly understandable. 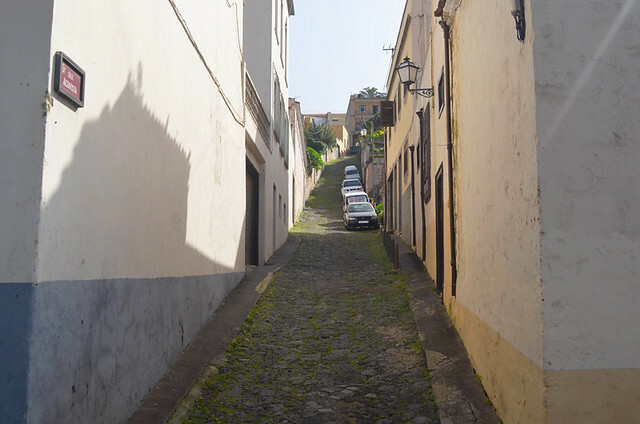 Negotiating any decent-sized town for the first time can be a stressful business, especially a town which has narrow, steep streets like La Orotava. But stating a place has no parking is often down to unfamiliarity rather than fact. As another Tenerife forum member pointed out, there is plenty of parking in La Orotava. We park without any fuss whenever we visit, even when it’s busy. Admittedly, we know the place very well. But you can drive straight up the main street and into a car park without having to tackle the narrow streets of the old town. Parking outside the old town is the sensible thing to do anyway. 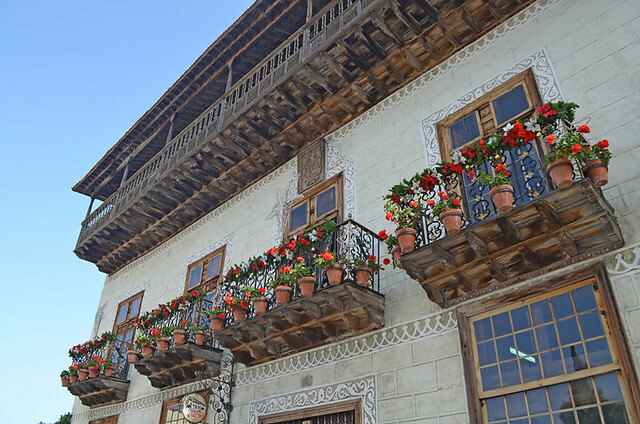 Like any historic town, La Orotava is best when explored on foot, not by car – that way lies shredded nerves plus you won’t get to see the best bits anyway. Parking aside, some people seemed underwhelmed by La Orotava. That’s fair enough. We all have different preferences when it comes to what ticks our personal travel boxes. Historic towns aren’t everyone’s cup of char. 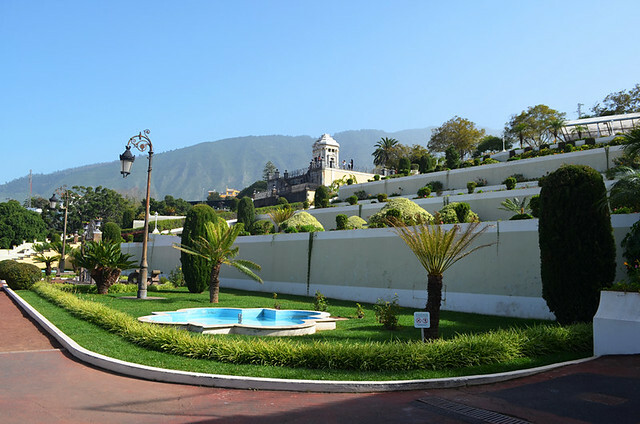 However, As someone who is interested in traditions, culture, old towns, good food, gardens, and the buzz of local life, La Orotava ticks all these boxes for me. 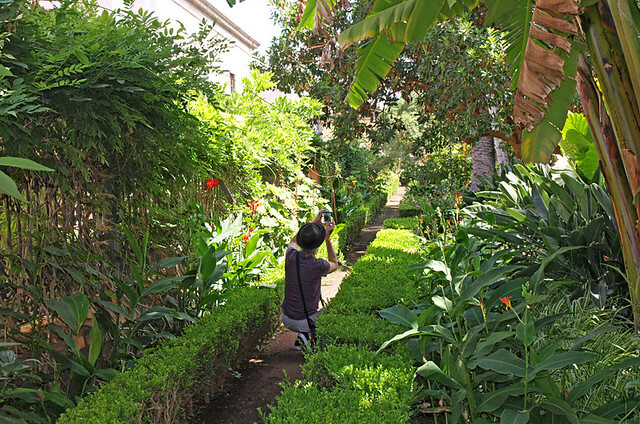 It is my favourite town on Tenerife and I never grow weary of visiting the place – there’s always something interesting to see, and new things to discover. Saying that, the very first time we visited many years ago we got it wrong, missing most of the old quarter. That was our fault, it was an impromptu visit with friends and we simply hadn’t researched properly. Poor research lies at the root of an awful lot of travel disappointments. 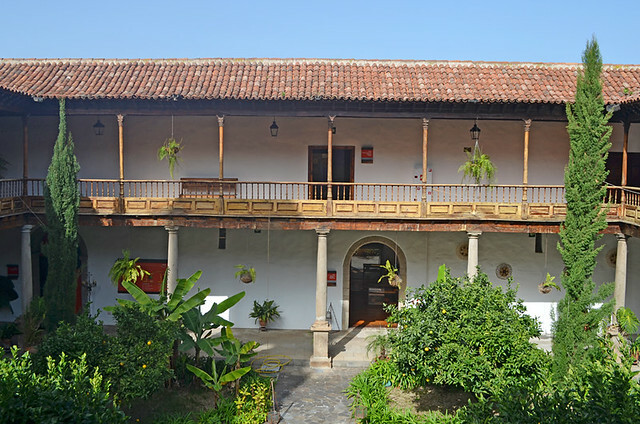 Apart from not parking up and exploring on foot, I suspect Casa de los Balcones is partly to blame for some visitors possessing a one-dimensional view of the town. The colonial buildings attract scores of excursionists daily, many of whom don’t stray far so don’t get a true flavour of the town. 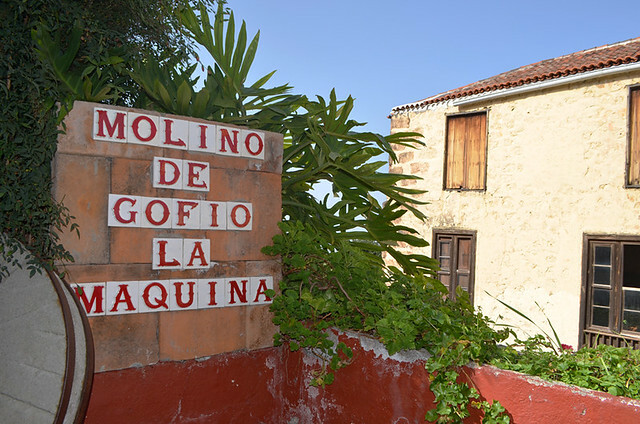 The two buildings which are swamped most by visitors are impressive examples of Canarian colonial architecture and definitely worth seeing (though not if history, architecture and local traditions aren’t your thing). But the shops in the buildings are aimed squarely at a tourist market. That’s not to say there isn’t anything interesting to pick up, but it does make the buildings feel a bit like a tourist trap. I still enjoy having a look around them from time to time. Mostly we steer clear, instead wandering the old streets away from the popular excursion spots, pausing every so often for coffee and cake in a local café, or to lunch on tapas in attractive tasca or elegant town house where we’re usually surrounded more by Canarios than visitors. 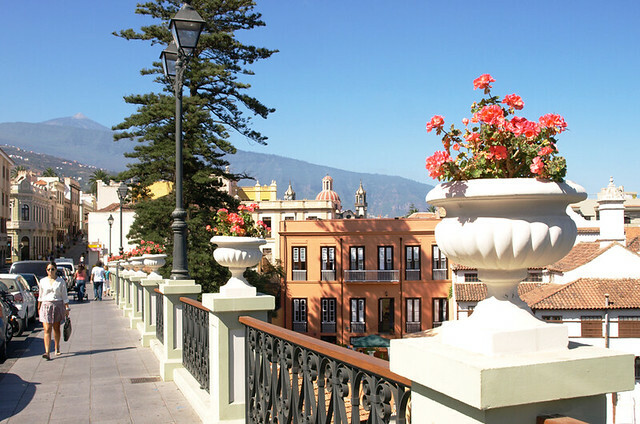 Our route will take in our favourite parts of the town – standing under the warm, lilac glow from the dome in the Iglesia de la Concepción, meandering through the town’s leafy botanical gardens or enjoying the views of the north coast and the Orotava Valley from the smart, Italian-styled Victoria Gardens. We’ll pop into working gofio mills to breathe in the distinctive aroma, watch locals collect their daily rations, and pick up a couple of gofio energy bars (they’re really good). Open doorways in other grand colonial buildings, ones ignored by excursions, will lead us to small museums, eclectic courtyards, and interesting cafés and restaurants. On our last visit we sheltered from the rain in the Iberoamericano Museum, home to the quirkiest exhibits we’ve seen in a Tenerife museum, and attempted to view the pointed peak of Mount Teide through a hole on the summit of a painting of the volcano outside the Interpretation Centre. There are plenty of other things I could list. I’ve barely skimmed the surface and I haven’t even touched on the special days to visit, but I’m sure you get the point by now. 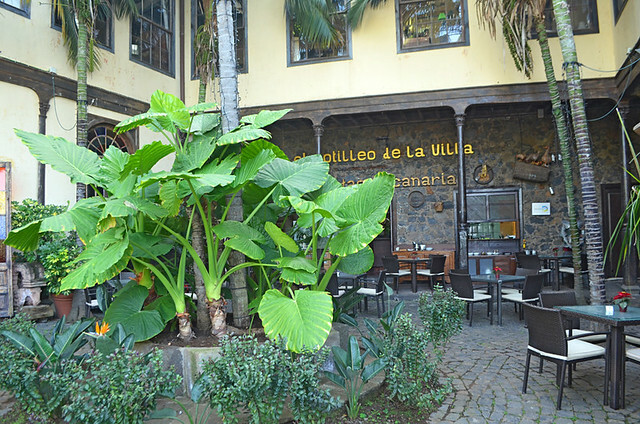 La Orotava might not appeal to everyone who visits Tenerife, but there’s an awful lot more to it than Casa de los Balcones. 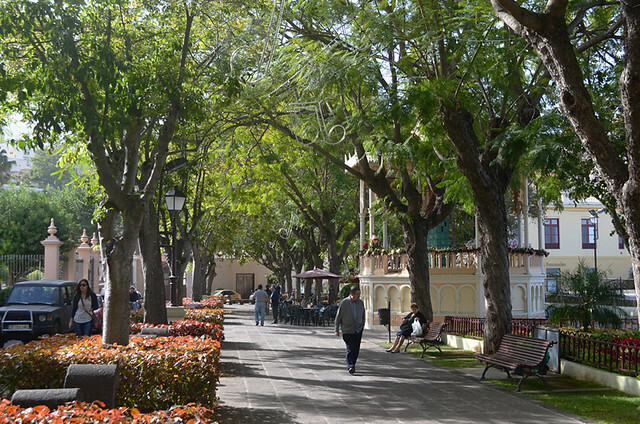 If there wasn’t we wouldn’t have designed a walking guide for the place: Town & City Guides:- La Orotava, Tenerife’s Noble Town. 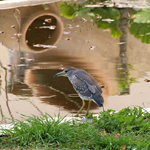 Tenerife is a subtropical island – that should tell anyone all they need to know about the climate across the island. We have stayed in the Pension Silene, in the old town, a few times – still get Christmas good wishes from the owner. We have had trouble parking nearby. Also it can be very cold in La Orotava. But so much to see! Such an elegant town! Parking close to the town’s small hotels is an issue. We never attempt to try to park in the old town as there’s a good area for parking on the edge of the town quite close to the Iglesia de la Concepción. Yes, a lot of Tenerife hill towns at that level can be cool in the winter months, especially at night.